You’re an individual. You don’t want to play the same strings as everybody else, because you don’t play like everybody else. 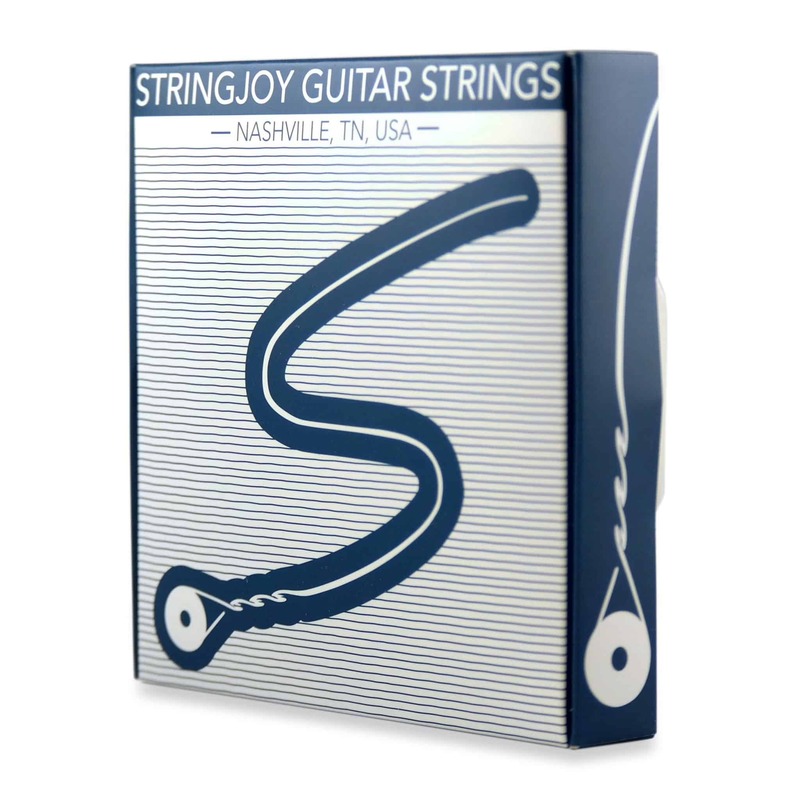 And since you need strings for a seven string guitar, that already gives you like +10 uniqueness points. Using the drop-down menus below, you can built out a set that’s exactly what you need to sound and play even more like you — and that’s what really counts, isn’t it? 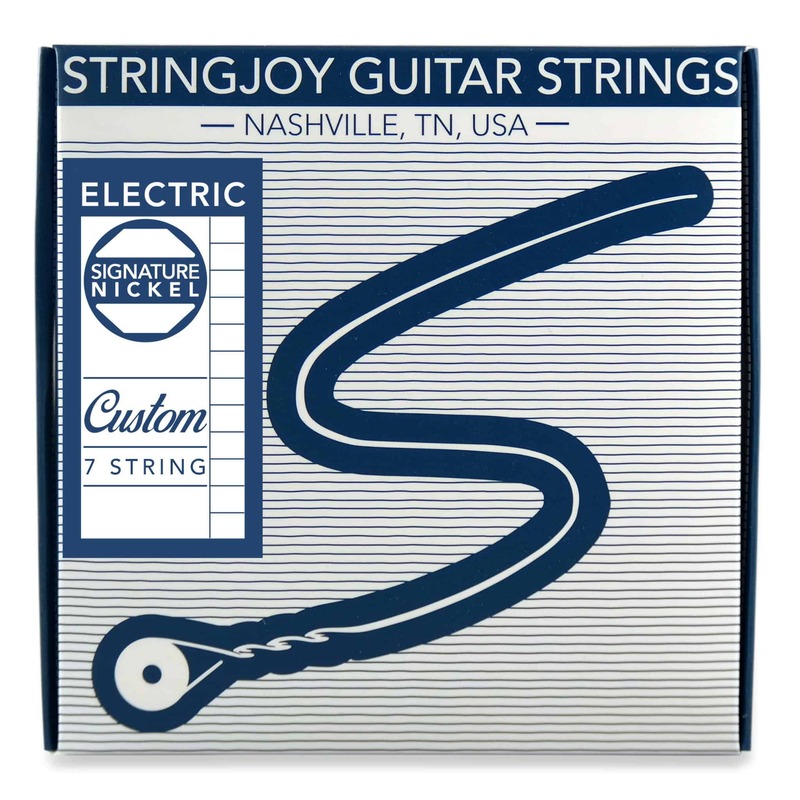 You choose the perfect strings for you, we’ll inspect, coil, and package them by hand. 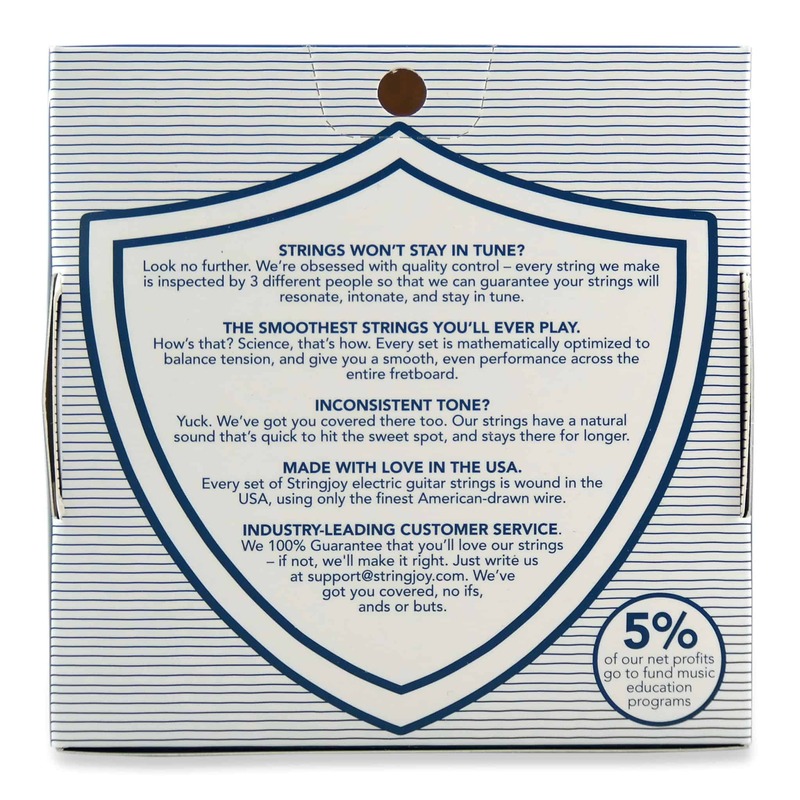 Soon you’ll be playing the perfect set of strings for your playing style — and you’ll never want to go back to playing the same strings everybody else gets off the rack. >> Nick from Auburn, Gabriel from Tremonton & 181 others bought this item recently.